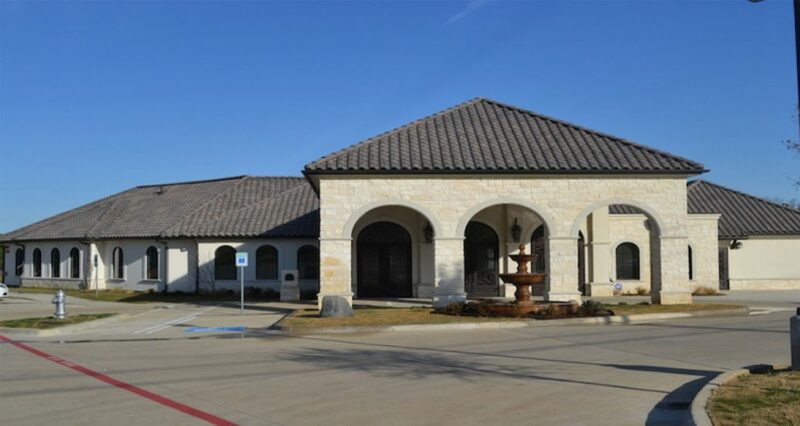 The Paragon Surgery Center is a 7,000 square foot, state-of-the-art multispecialty facility in Mansfield, TX. Operated by the top surgeons and staff in the DFW area. Our team of surgeons are highly trained plastic and cosmetic surgeons with specialist qualifications from the American Plastic Surgeons Association and International Society of Plastic Surgeons. With extensive experience operating in the US and overseas, our team can provide you with the most advanced and effective surgical and cosmetic therapies available today.